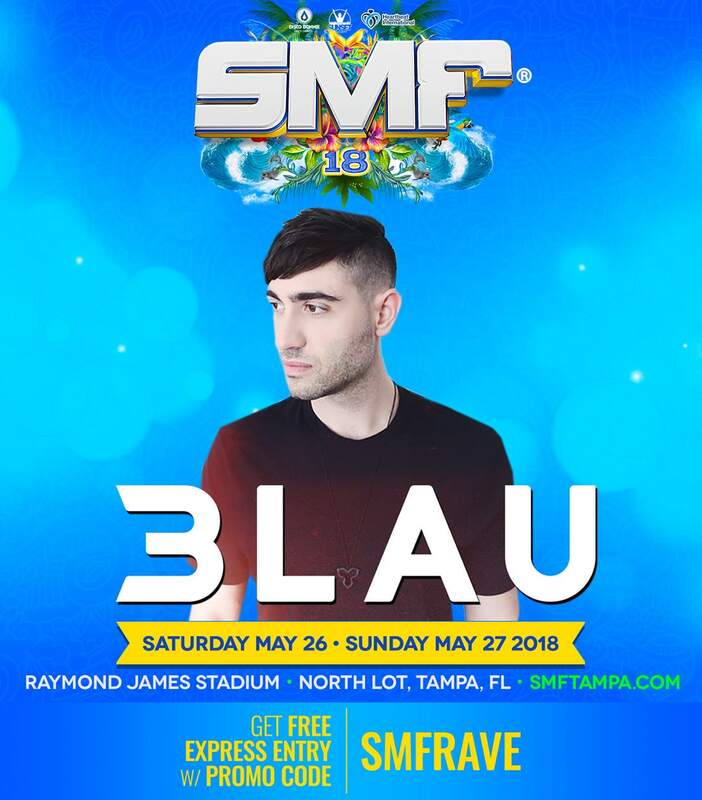 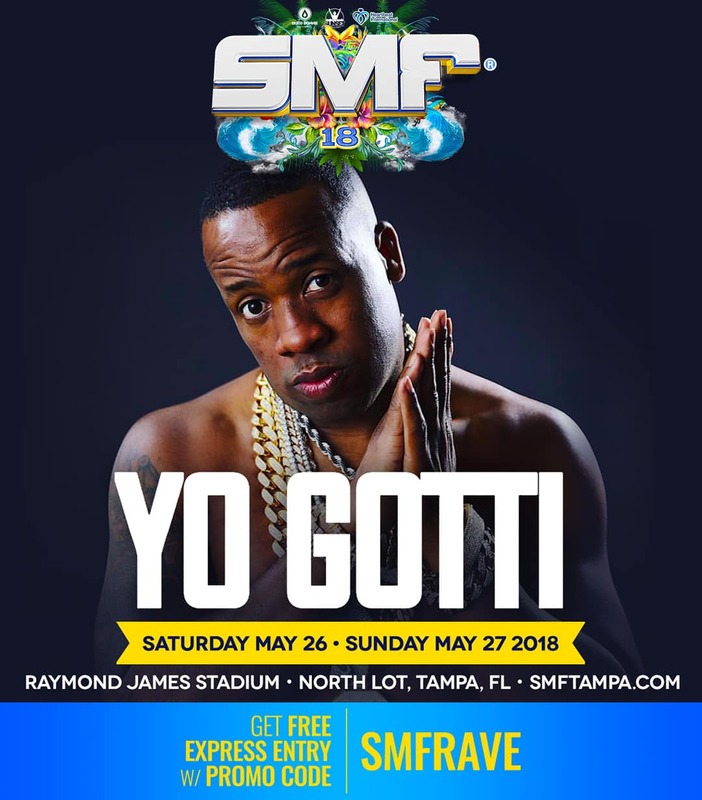 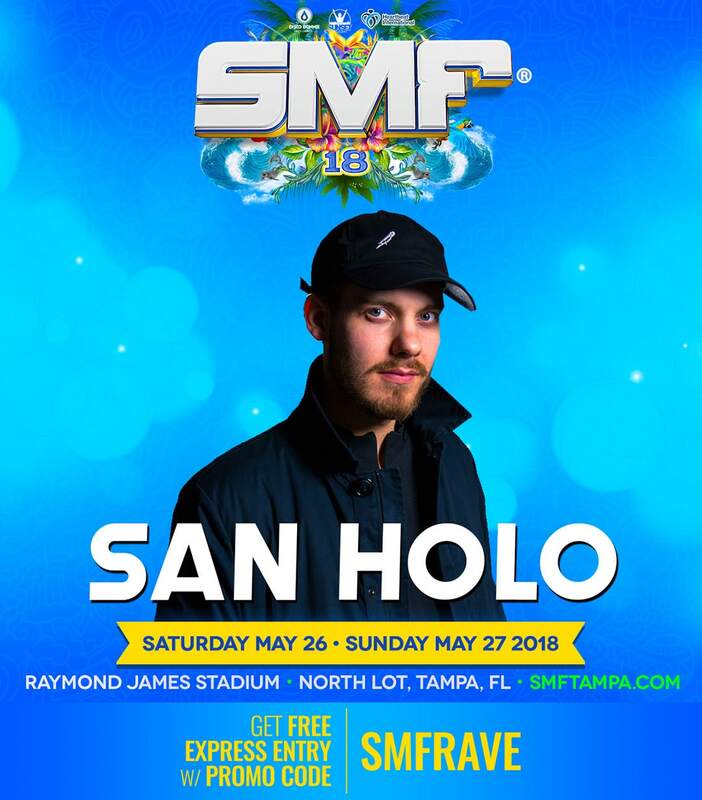 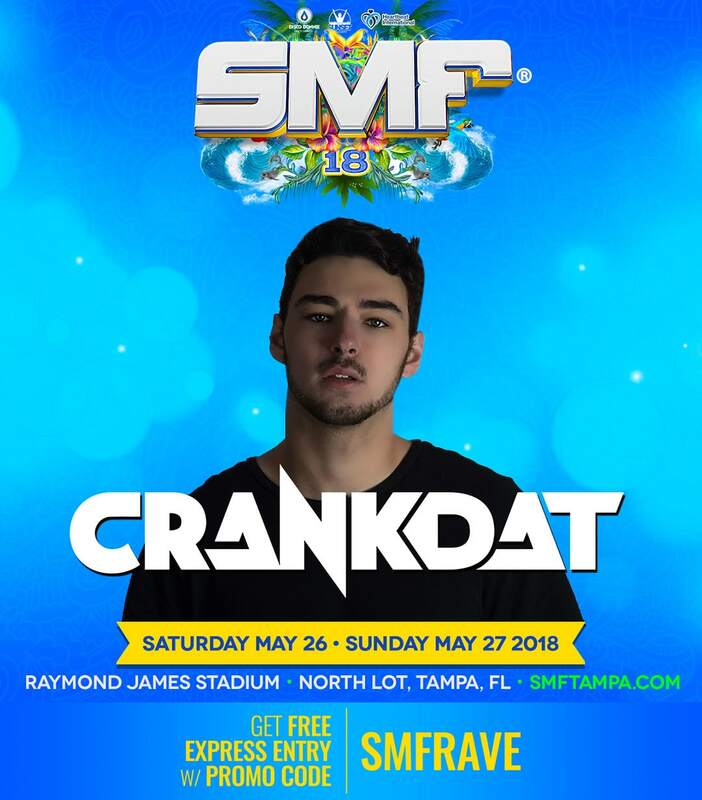 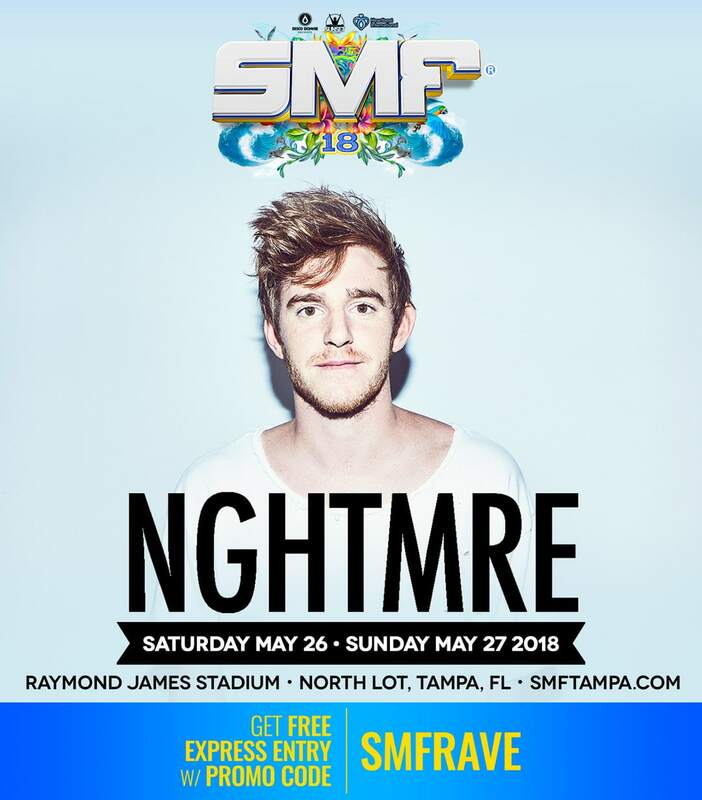 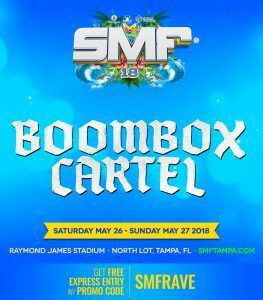 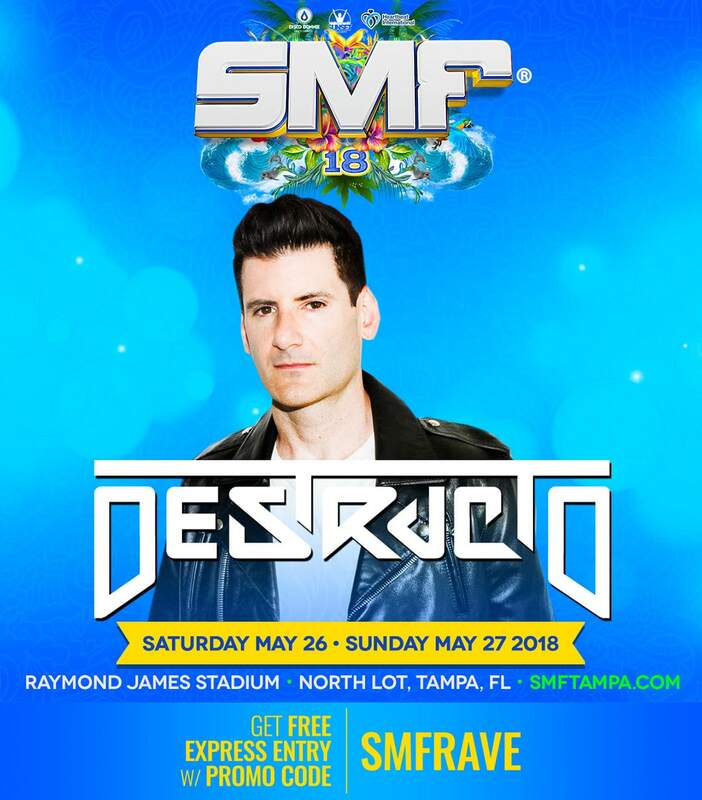 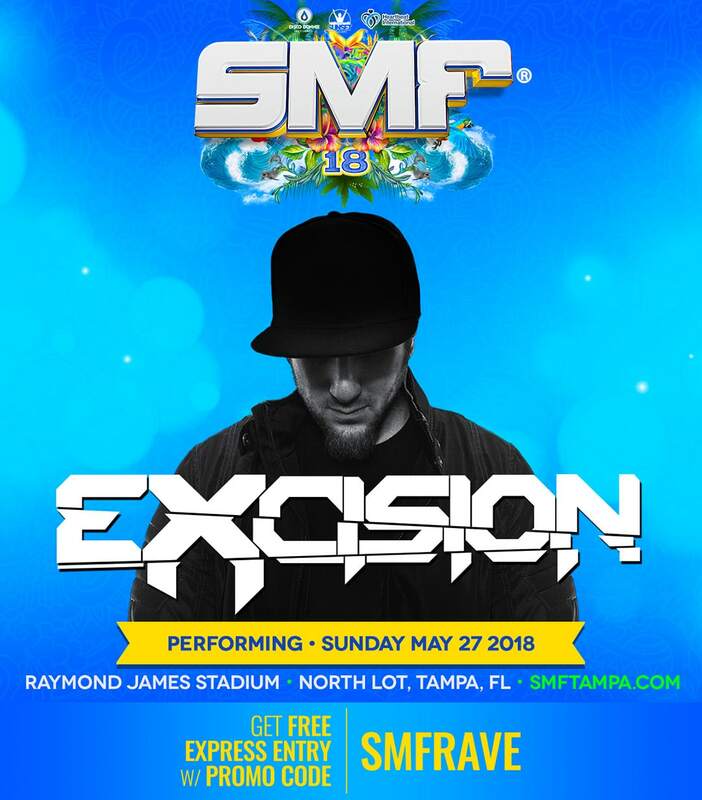 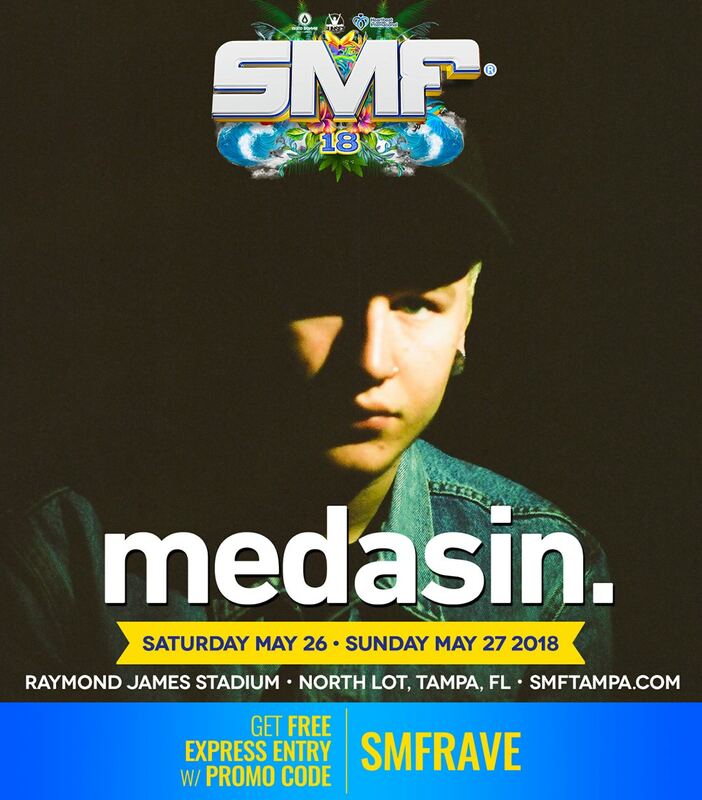 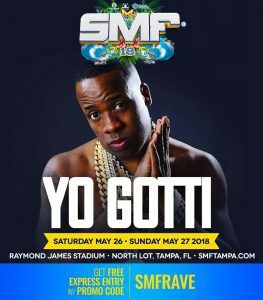 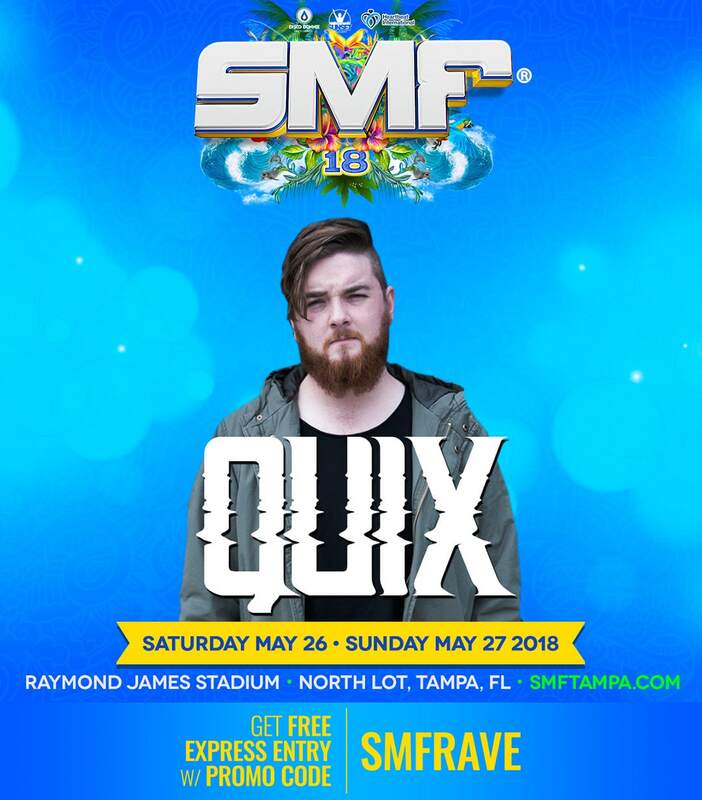 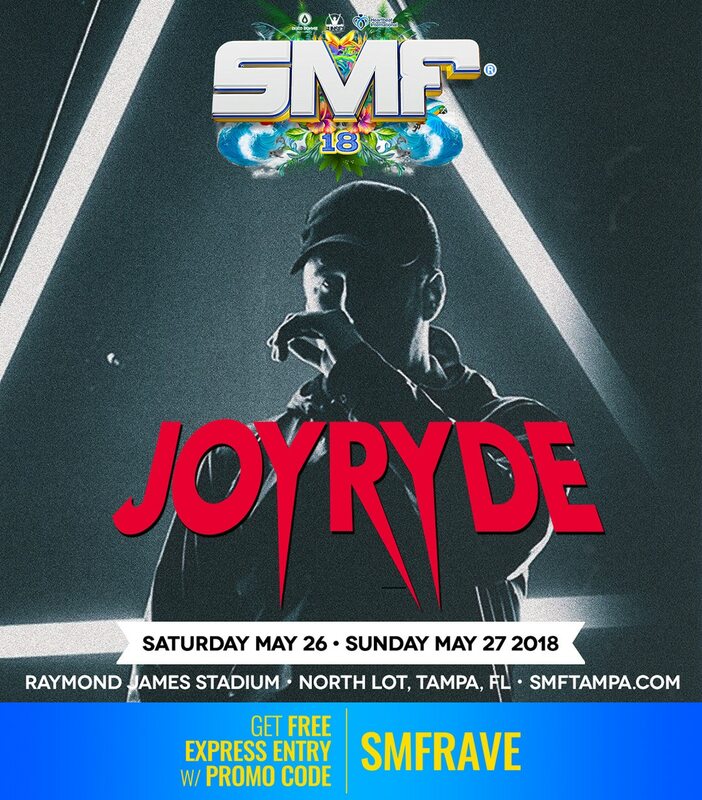 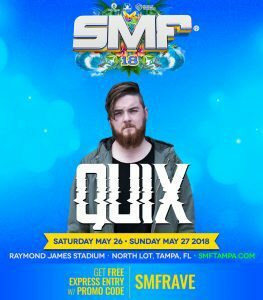 After a massive lineup announcement, the SMF Tampa 2018 set times have been released giving you a day-by-day and stage-by-stage schedule of who will be playing where. 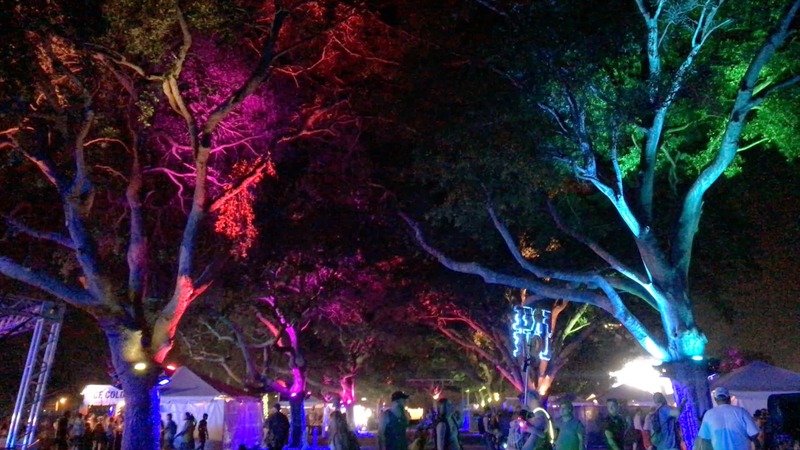 The good news is that now you can get an idea of where you want to be throughout the weekend. The bad news is that there is sure to be some conflicts in your schedule, but that’s always a good problem to have. 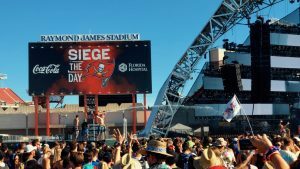 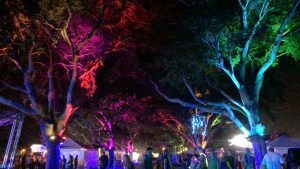 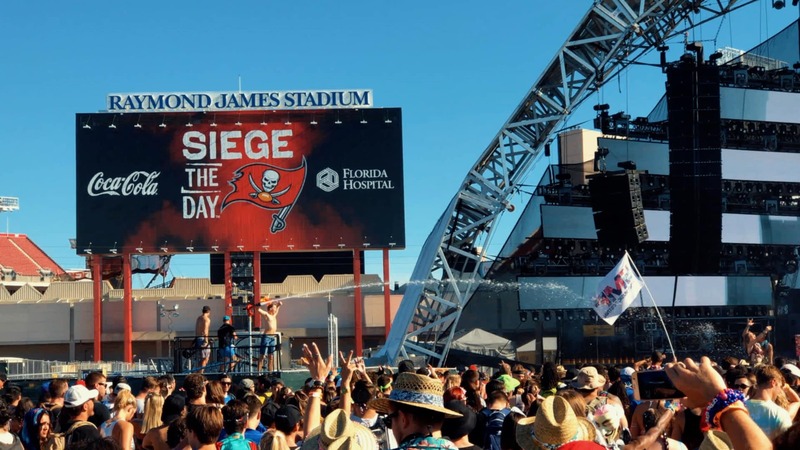 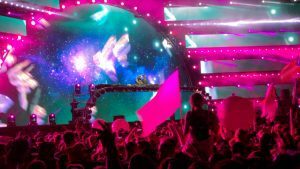 Here, you can see the set times by stage and take a more focused look at who will be playing at each of the three stages at Raymond James stadium. 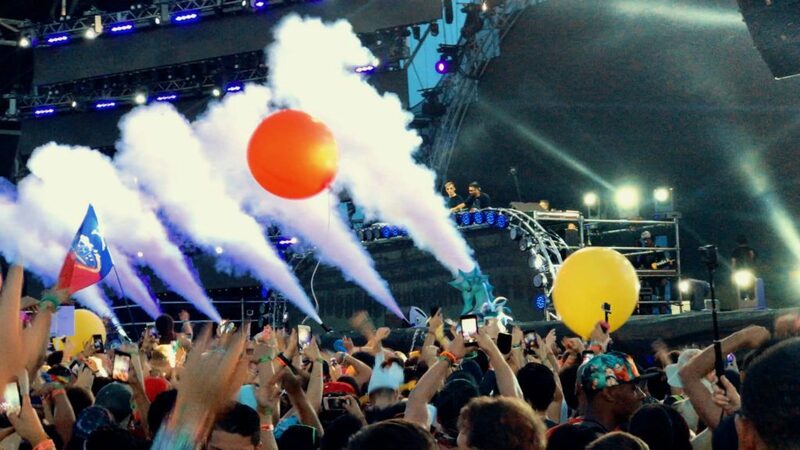 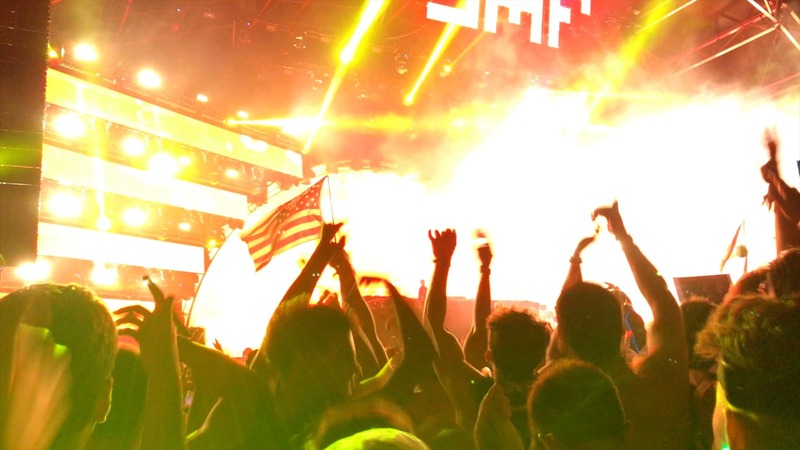 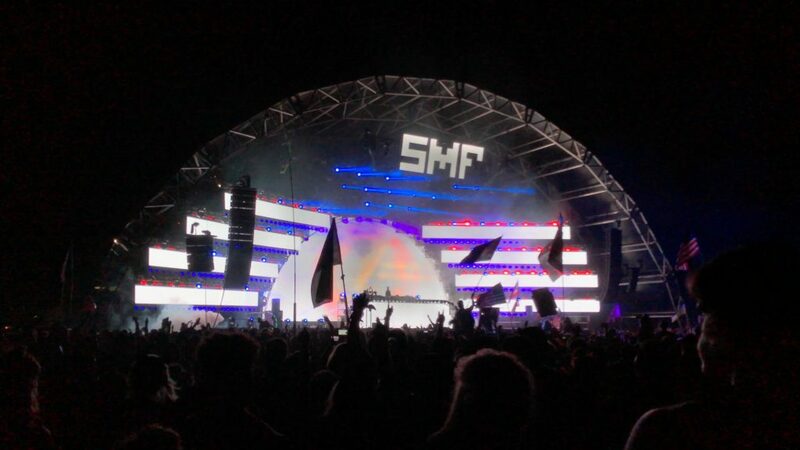 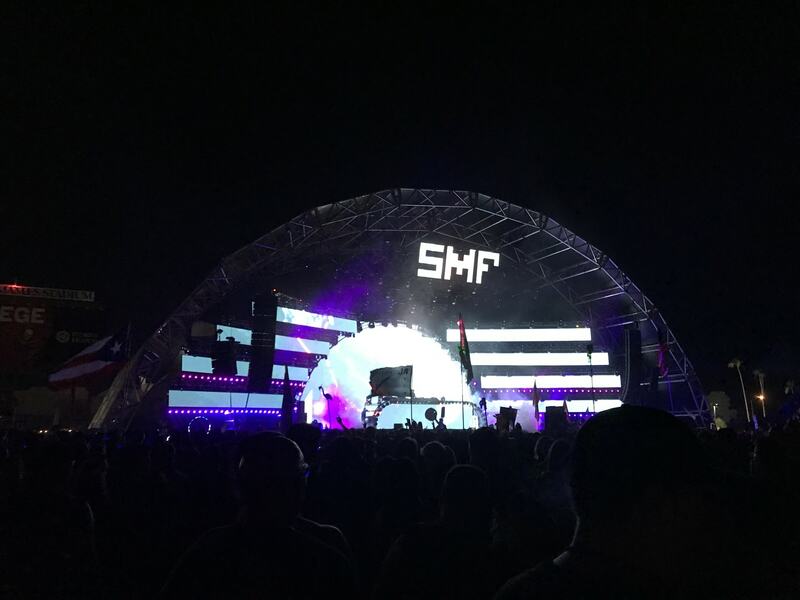 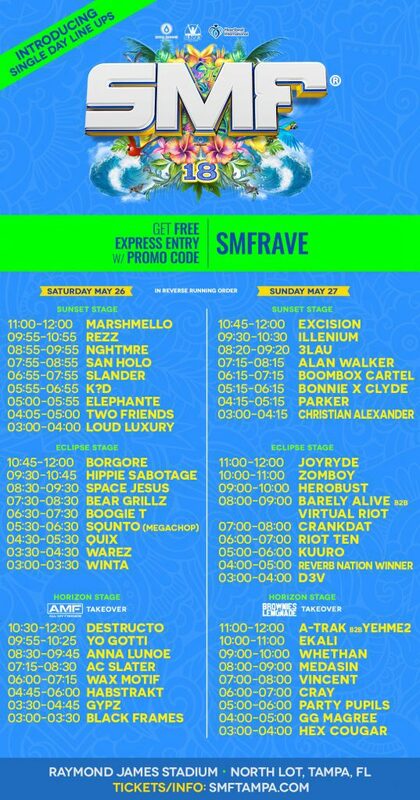 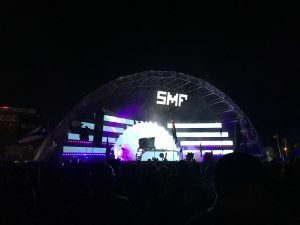 The Sunset Stage is the SMF main stage. 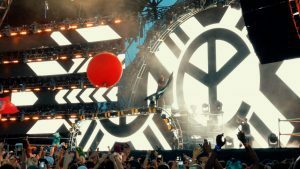 Past years have featured a huge half circle design, massive LED screens, and even a water cannon. 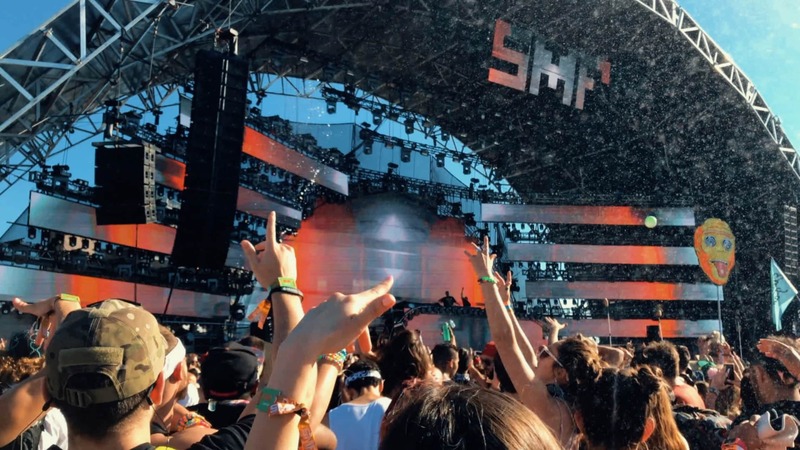 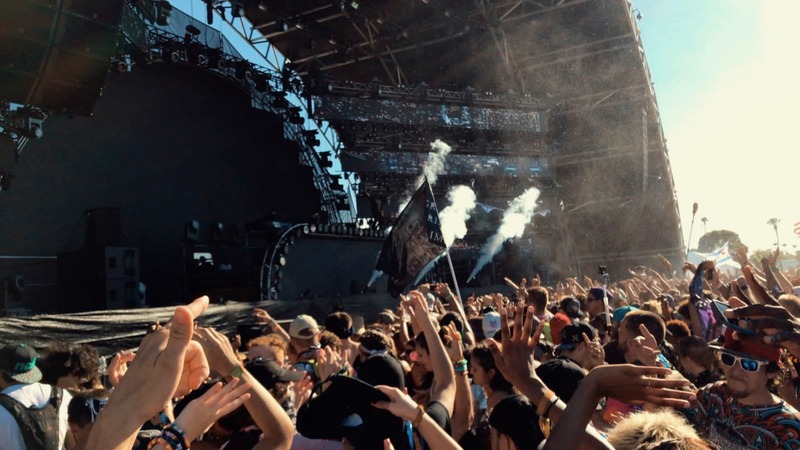 Regardless, this is where you’ll find some of the biggest acts in dance music today. 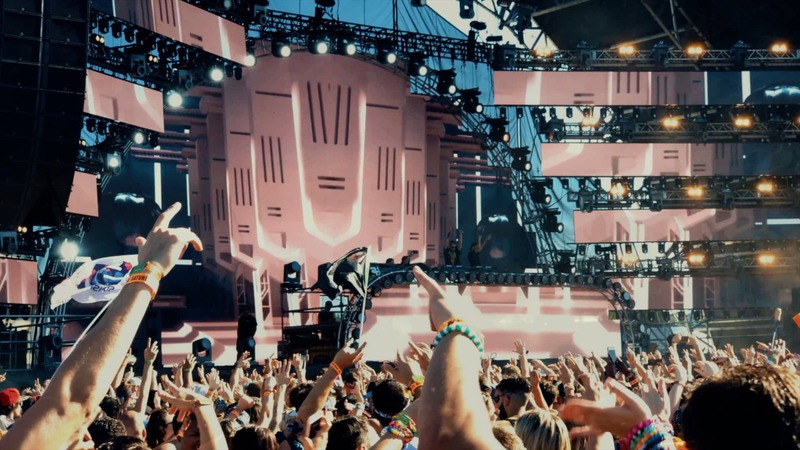 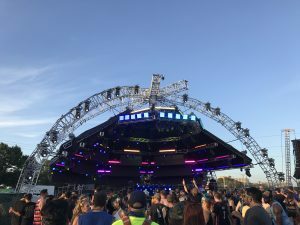 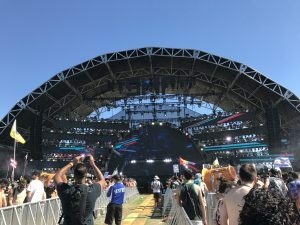 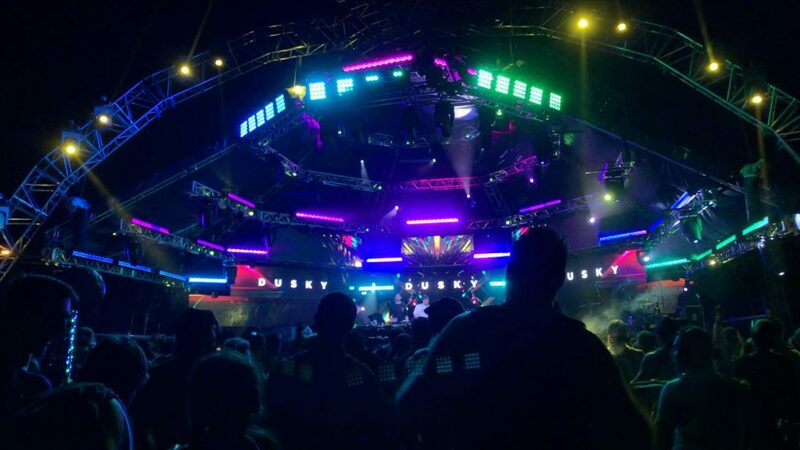 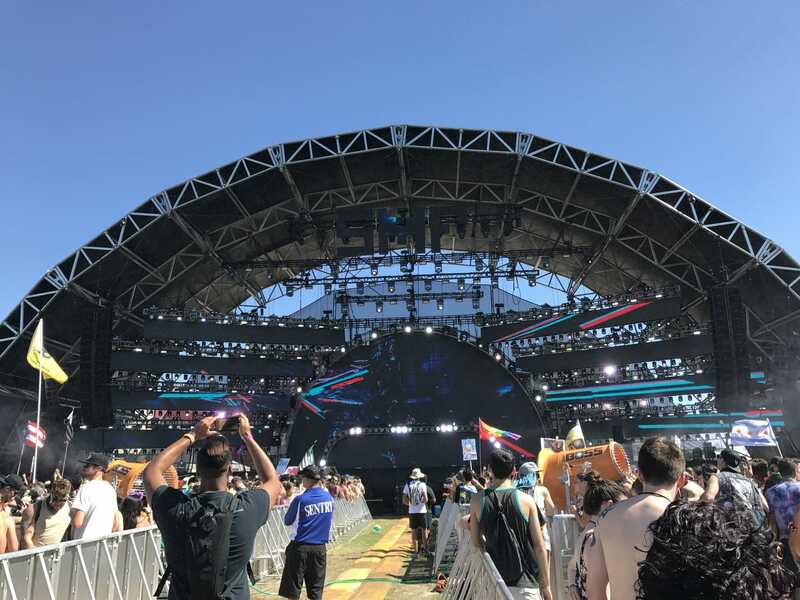 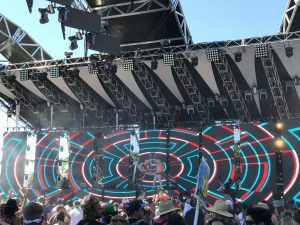 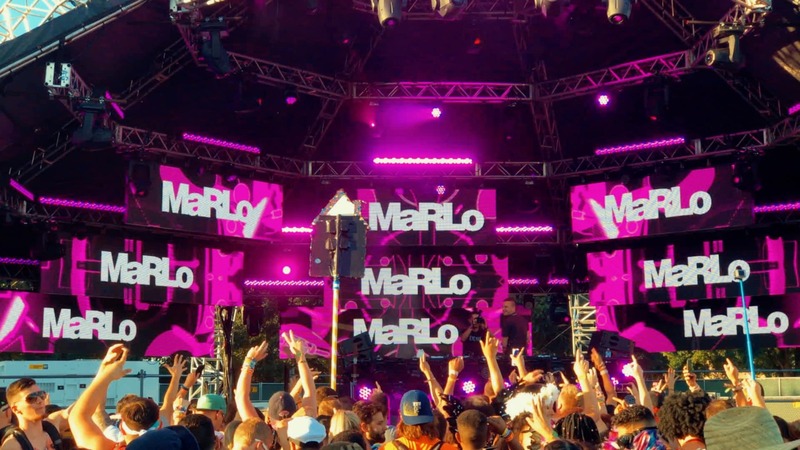 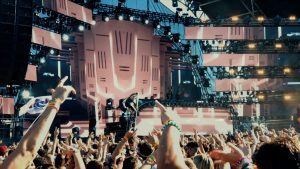 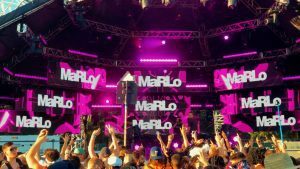 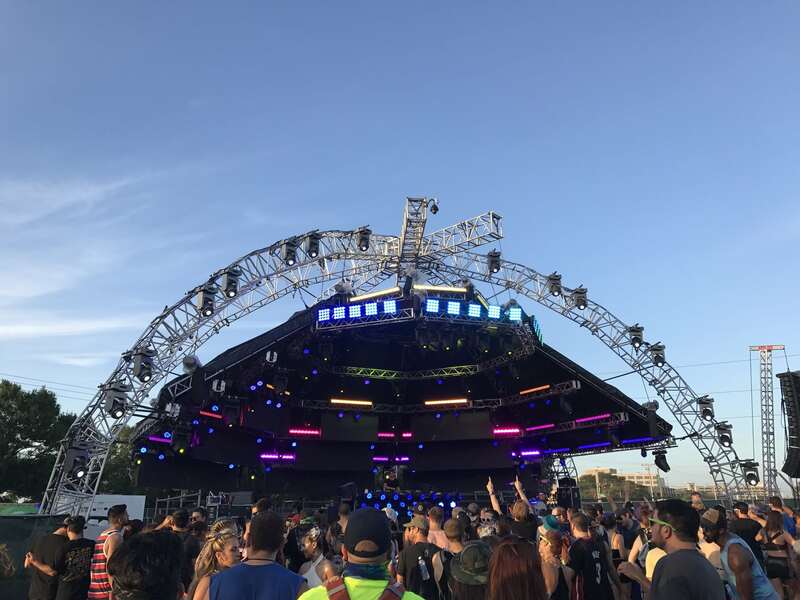 The Eclipse Stage, in past years, has featured 360 degree production with stage elements quite literally reaching over the crowd. 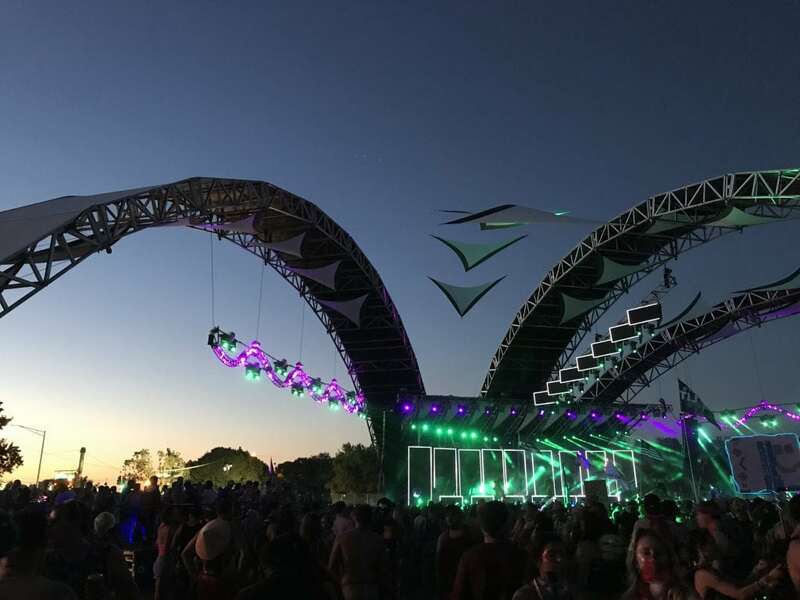 Rounding out the festival grounds is the Horizon Stage. 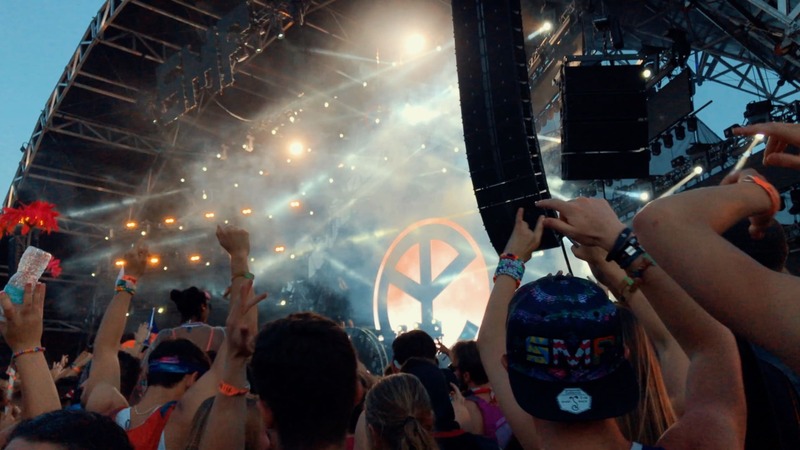 The festival is approaching fast. 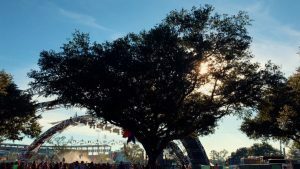 I’m anticipating at least one more price increase (though, I can’t be for sure). 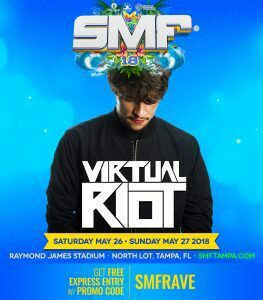 Now is the time to pick up your ticket(s) if you haven’t already. You can skip the line and get “free express entry” just by using promo code SMFRAVE (tutorial).